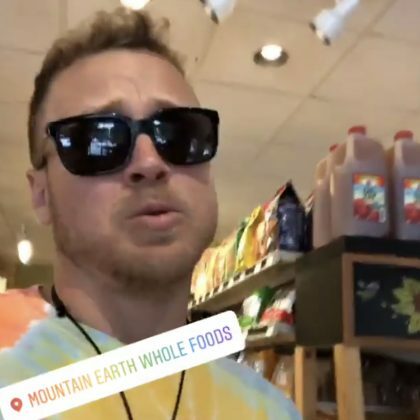 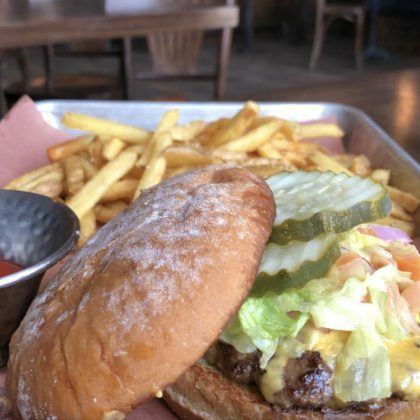 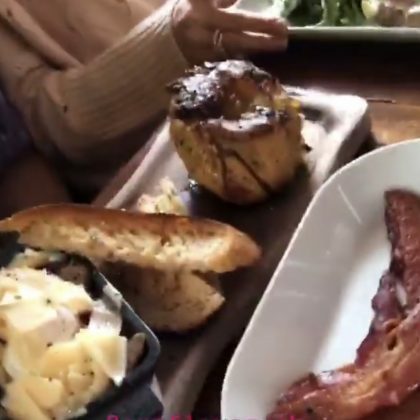 Spencer Pratt had bacon and baked goods when he ate at Crested Butte, CO, USA’s Sunflower Communal Kitchen in September 2018. 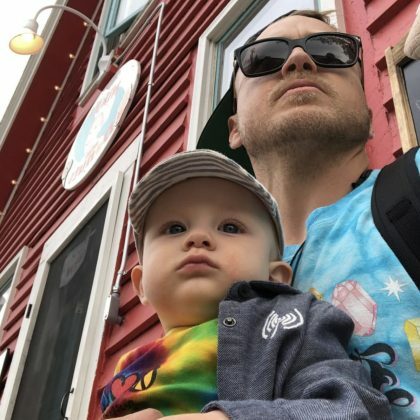 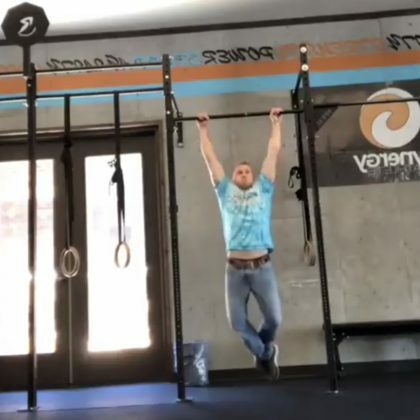 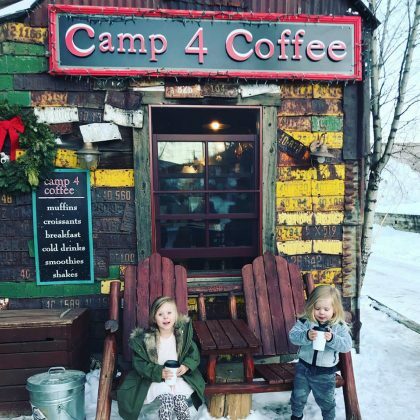 Spencer Pratt posted up with Gunnar Pratt at Crested Butte, CO, USA’s Niky’s Mini Donuts in June 2018. 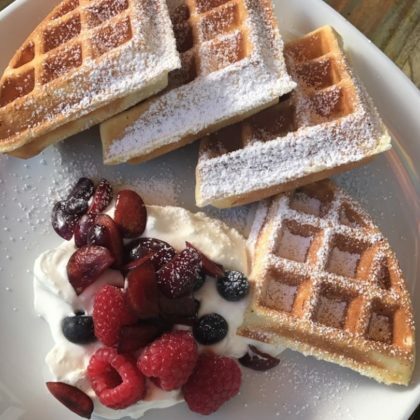 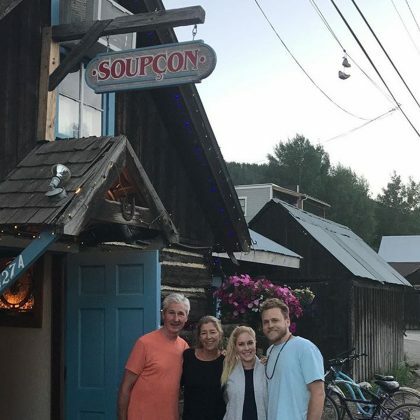 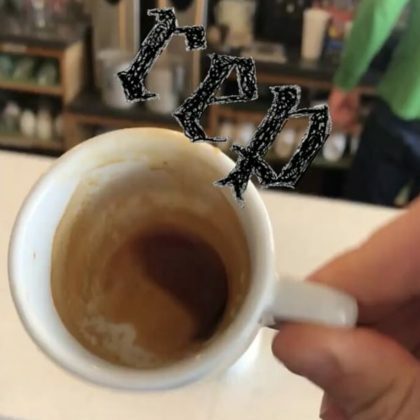 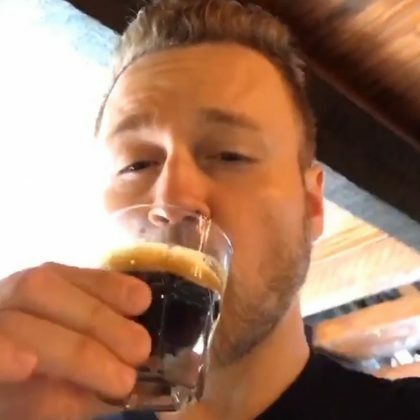 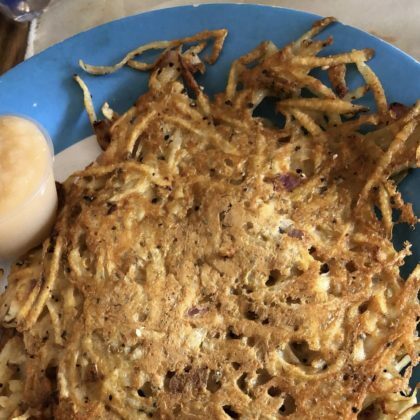 Spencer Pratt had a “Latke” breakfast at Crested Butte, CO, USA’s Izzy’s in June 2018. 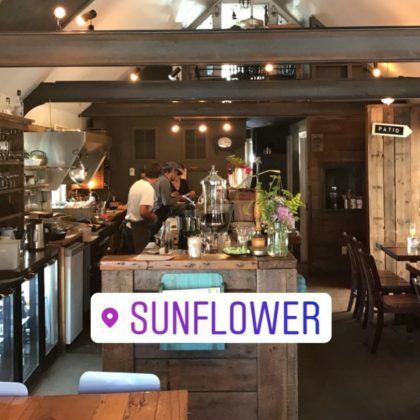 Spencer Pratt ordered bacon, eggs, hash browns, and avocado when he ate here with Heidi Pratt in June 2017. 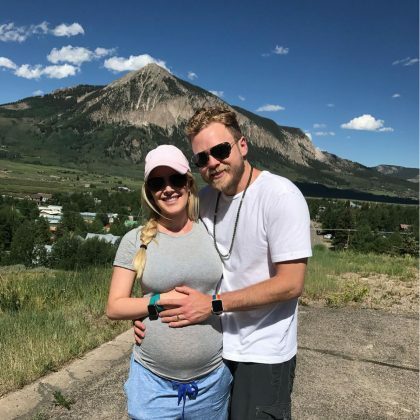 Heidi Pratt checked in at Crested Butte Mountain Theatre in June 2017. 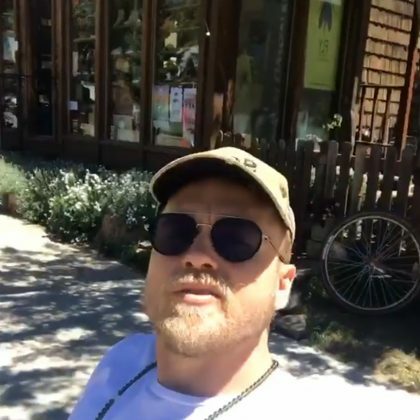 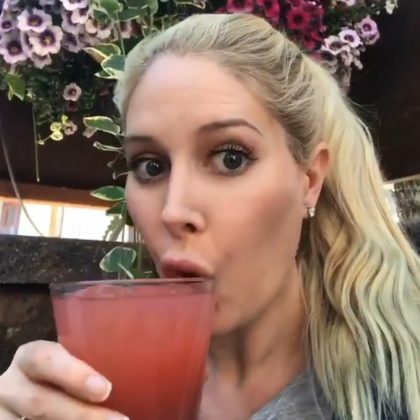 Spencer Pratt sat outside Paradox Footwear while Heidi Pratt tried on, tested, and purchased a new pair of shoes in June 2017. 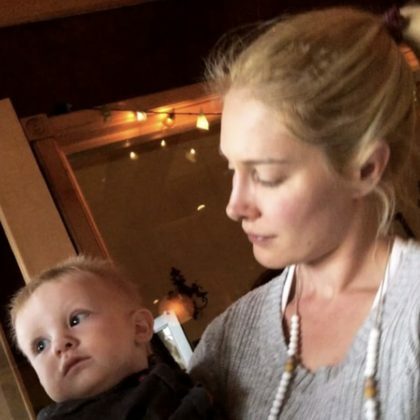 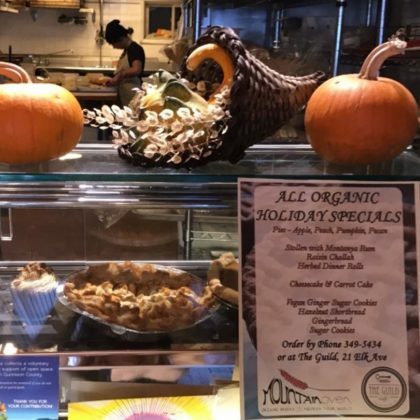 Heidi Pratt﻿ dropped by Mountain Oven Organic Bakery over Thanksgiving weekend in November 2016.